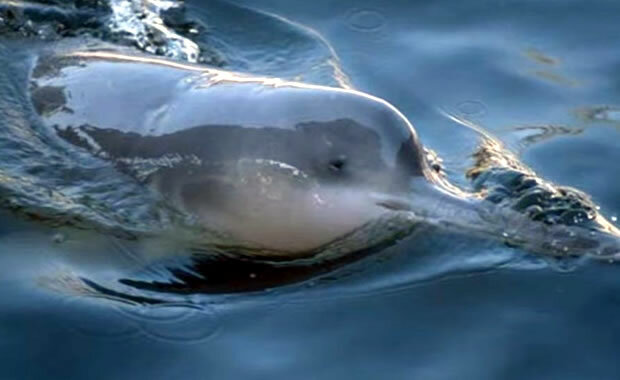 Also known as the Yangtze River Dolphin, the Baiji is a freshwater dolphin unique to the Yangtze River, and important in Chinese culture. It was called a "goddess of protection" and was a symbol of peace and prosperity, charged with watching over fishermen, and the river itself. By the end of the 20th century there were possibly only 13 of these creatures left in the wild due to loss of habitat. The species was declared extinct in 2006, there have been reports of sightings in 2007 and 2016 by an amateur conservationist.